Target audience: Nonprofits, cause organizations, foundations, NGOs, social enterprises, businesses, Web publishers, educators. Listening is the first step in social media. You have to listen to what others are saying about you before you jump into the fire. Listening will tell you what people are saying, and where they are saying it, so you know where to get started. Many of these tools are Twitter-focused, because Twitter is the easiest place to get started in listening. Here are five free tools I recommend to get started. 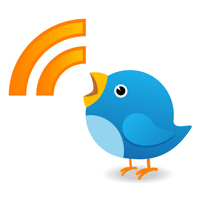 1Tweetbeep is essentially Google Alerts for Twitter. Whenever you’re mentioned on Twitter, you’ll get sent an email with details of that mention. You can specify any search term you want. 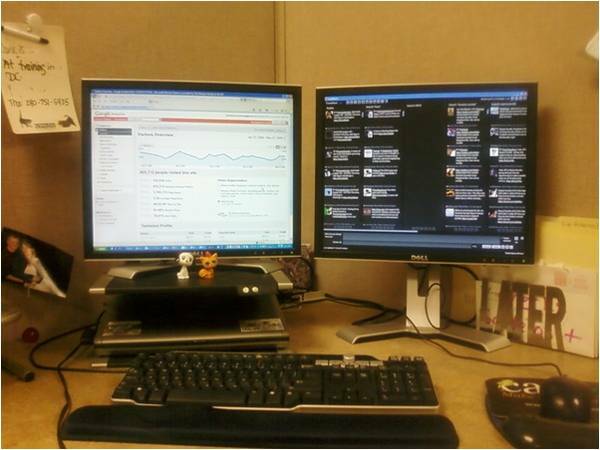 This is great for people who are not ready for the power of Tweetdeck of HootSuite with all their bells and whistles. Twitter is the most real-time account you have of what people are saying about you, so it’s really important to have a Twitter listening tool that matches your comfort level.